How do Nectar Pourers and Stoppers work? 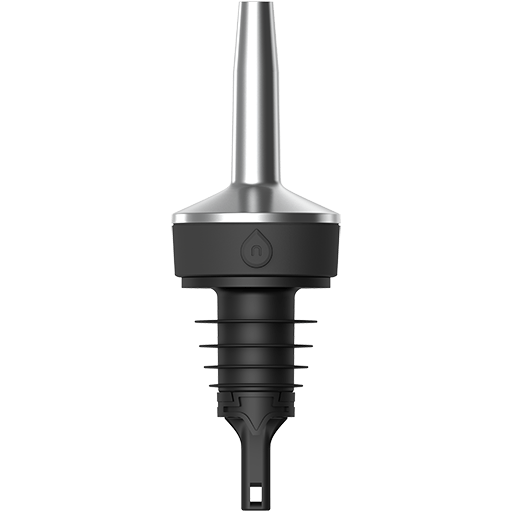 Nectar smart caps use ultrasound to measure bottle levels in real-time. 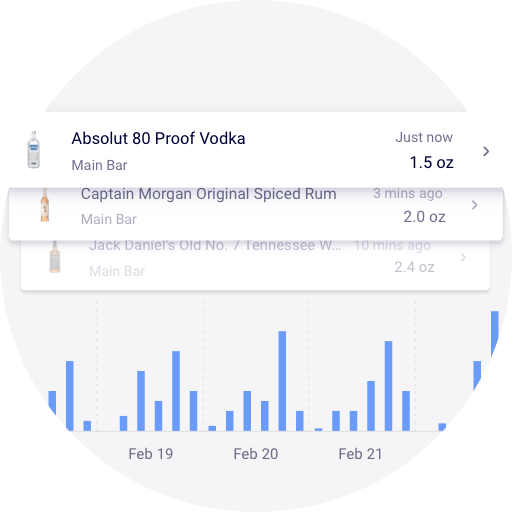 Once the bottle is poured and put back on the shelf it triggers a measurement to calculate the amount of liquor left in the bottle and exactly how much was poured out. 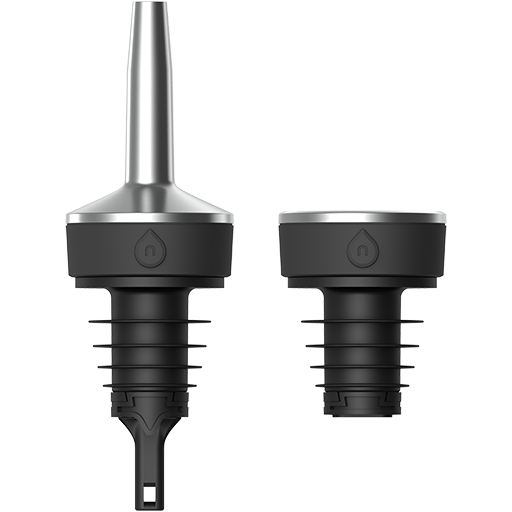 Will Nectar Pourers and Stoppers work on all liquor bottles? 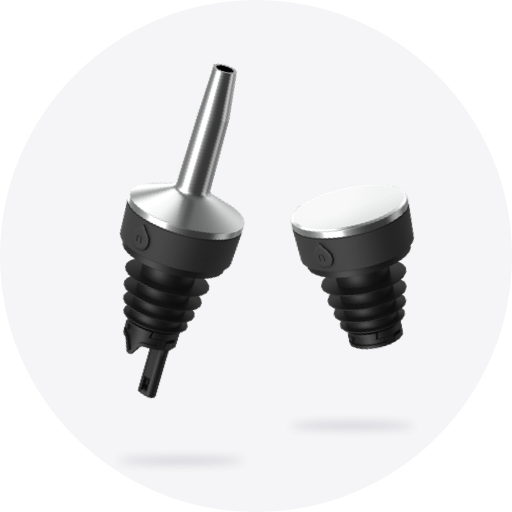 Nectar pourers and stoppers come with different stopper sizes that accommodate most bottle openings. After you place the order, Nectar prepares all the caps by individually labeling them to the product. 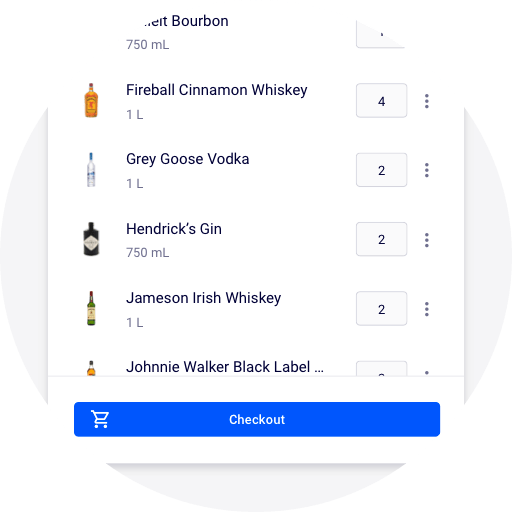 They are also configured to activate with a single click once placed on the bottle. 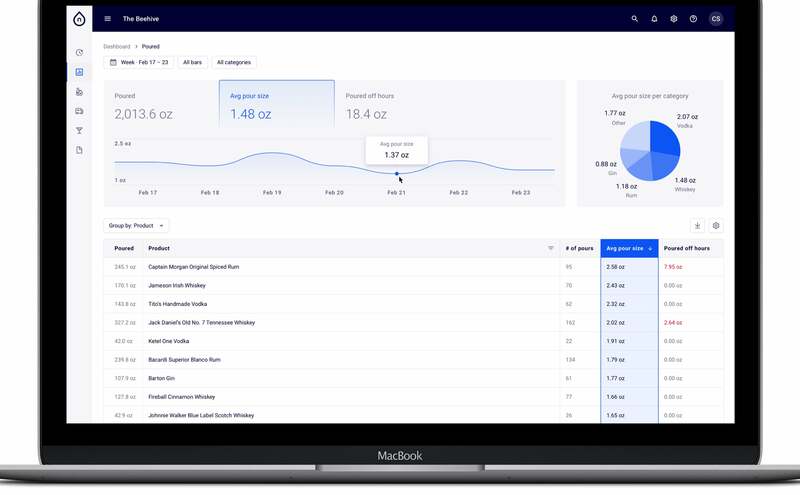 Setup is designed to be quick so you can start using the real-time pour data to maximize profits. What’s the difference between the monthly & annual plans? We currently offer 3 plans, Annual contract with upfront payment, Monthly payment with annual contract and Monthly payment with 3 month rolling contract. How does billing work, When will I be charged? We collect the payment when you place the order on our website, this allows us to work on preparing your caps. Though we collect the payment rightaway your subscription doesn’t start till you receive the caps. When will my pourer and stopper arrive? It usually takes 7-15 days from the date of your order for the caps to arrive at your door. If there are further delays our support team will be in touch. Your subscription will only begin once the caps arrive at your doorstep.